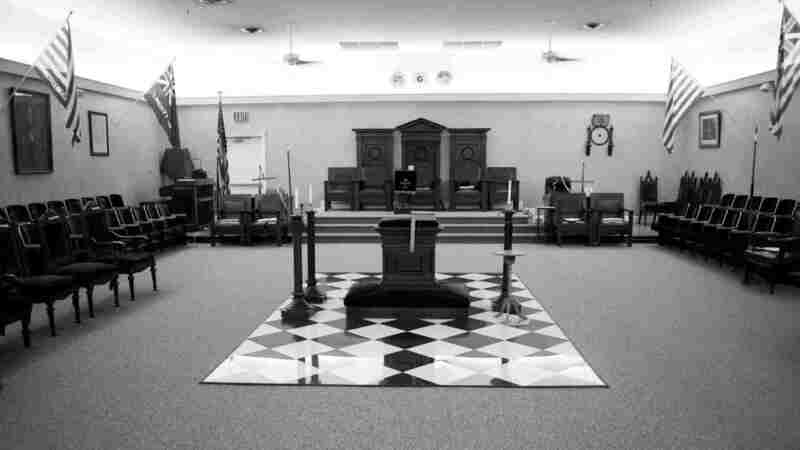 The goal of Masonry is to take good men and make them better. This sounds like a “bumper sticker” but it is true. The fraternity of Freemasonry, when actively pursued, does produce better men. 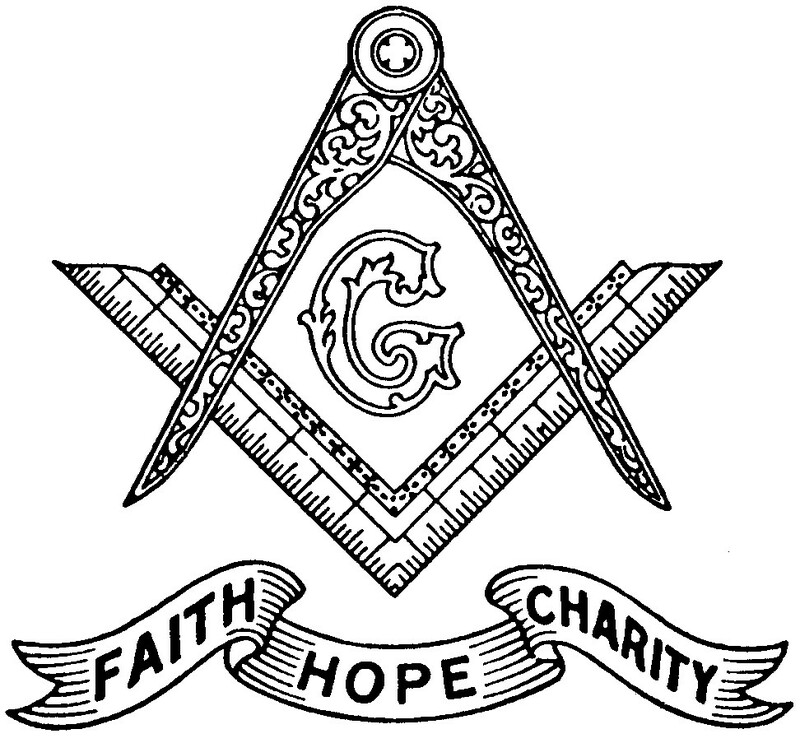 With an investment of time to learn the foundations of Freemasonry from learned Brothers, to meet and be with other like-minded men, to actively support worthy causes within our communities and to reflect on our obligations will in most every instance result in a man who is more attuned to those around him… his spouse, his children, his neighbor. Such improvement is not achieved simply by receiving the degrees and paying dues. 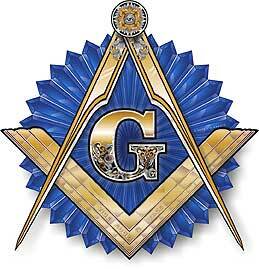 The value of Masonry is realized through continued and regular interaction of Masons, who true to their obligations, challenge and support each other to realize the potential in one another. To those Brothers and Past Masters who have challenged and taught me either directly or indirectly to meet my responsibilities to the Craft, I thank you. Your example by action and willingness to judge with candor has helped to mold the man and Mason I am today. Our challenge is to continue to promote our Fraternity through our daily interactions with those around us. We must continue to grow as men worthy of emulation. ⟵Come out to Olive Branch Lodge on Tuesday, January 23rd!